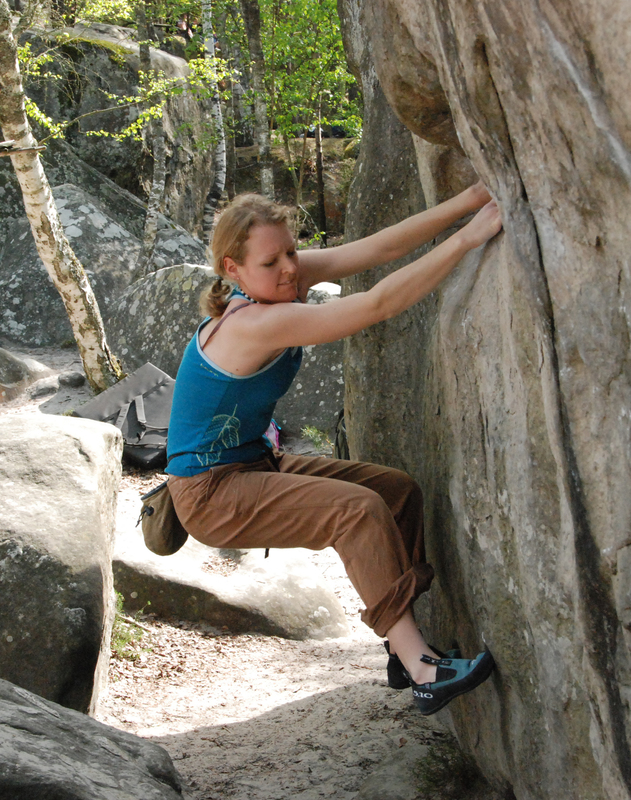 With over 15 years of climbing in all major disciplines, up 8a sports, 7C boulder, E4 trad and competing regionally. These years has taken my climbing all the over world. With routes and boulders in almost every continent and almost every rock type and style. A firm believer in always consolidating my climbing, I’ve climbed well over 2000 routes and more boulders with a significant portion being over 7a sports and 7A bouldering. As a Coach nationally I’m a team coach for the GB Development Squad and GB Team Coach / Official for International competitions. Regionally I work with the Youth Squads in the South East. 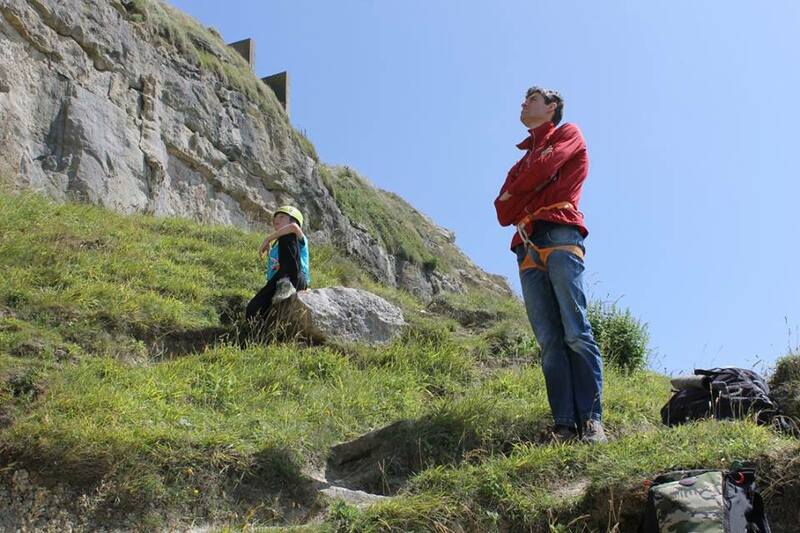 I’ve trained and coached youth climbers up to the British Team and adult climbers at National Competitions. Had 11 finalists at the Youth Climbing Series in Ratho, Edinburgh in 2016 and regular finalists at British Youth Open events and Championships. With adults I’m just as comfortable training those pushing 8a on their latest projects to those in their first weeks of climbing, cementing the key techniques to let them progress and enjoy the sport. 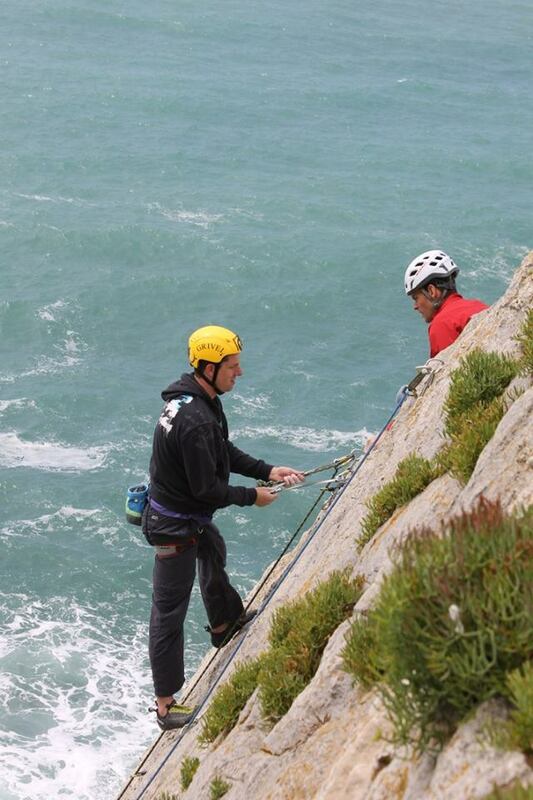 My technique approach is progressive and detailed, based on both the Neil Gresham Master Class Academy (MCA) approach and Mountain Training (MTA) approach. It solidifies the foundation techniques then builds the advanced techniques on top of this. 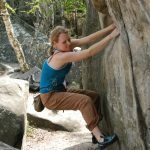 With a keen eye for detail and experience of thousands of moves I can identify weakness and work on perfecting your movement to help you progress your climbing. To understand more about our session please look at my coaching options or contact me. After technique this is often the most important area to work on, whether route reading, speed, clipping or breathing and psychology. This is an area that opens up higher grades to many climbers. My experience of onsighting and redpointing as well as working and flashing hard boulder problems are key to my understanding. This combined with extensive study of psychology as part of my Sports Science BSc and working on tactics with some of the top climbers in the South East both in competitions and on rock, help me understand every individual’s strengths and weaknesses. 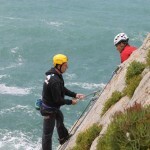 To learn more about tactics, why not book a coaching session or attend one of our rock climbing workshops? 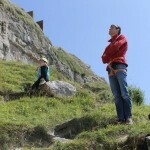 One of the few climbing coaches who is also a qualified Strength and Conditioning Coach. Sessions can consist of everything from individual climbing training programs, strength and conditioning, fingerboard training, campus training to full perodised plans to reach specific goals and targets. My approach here is based both on experience and expertise, combined with the latest strength analysis techniques. 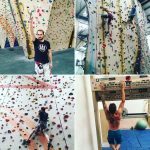 With over 10 years experience working in strength and conditioning and personal training, often in very diverse sports such as running, boxing, kayaking and figure skating. Supported by personal experience of training and competing internationally in kayaking, personal training in climbing and strength and conditioning. Behind this is the supporting work both with my degree in Sports Science, Level 4 Strength and Conditioning Coach, Functional Range Conditioning Mobility Specialist (FRCms) and workshops with Café Kraft, Neil Gresham’s MCA and MTA as well as other CPD. These ensure I’m taking the most up to date and safe approach to help you reach your goals. After Technique, Tactics & Training; Nutrition is often the link we miss. Being able to support your activity with the best diet. To either promote health or the right nutrition to fuel your training and recovery. My nutritional approach is based on an MSc in Nutrition and continuous research into the optimum diet for athletes. You won’t be put on the latest fad diet here, just given solid information to help you make the right choices and achieve your goals.